It was a few years ago that hip hop legend Dr. Dre expanded his repertoire by branching out into the world of audio equipment with his line of stylish headphones that promised to deliver top notch sound. Now Dre is continuing to grow, announcing that Beats Electronics, LLC, the company he co-founded along with Interscope Geffen A&M Chairman Jimmy Iovine, landed a $60 million investment with Access Industries, Marc Rowan, James Packer, and a few others. 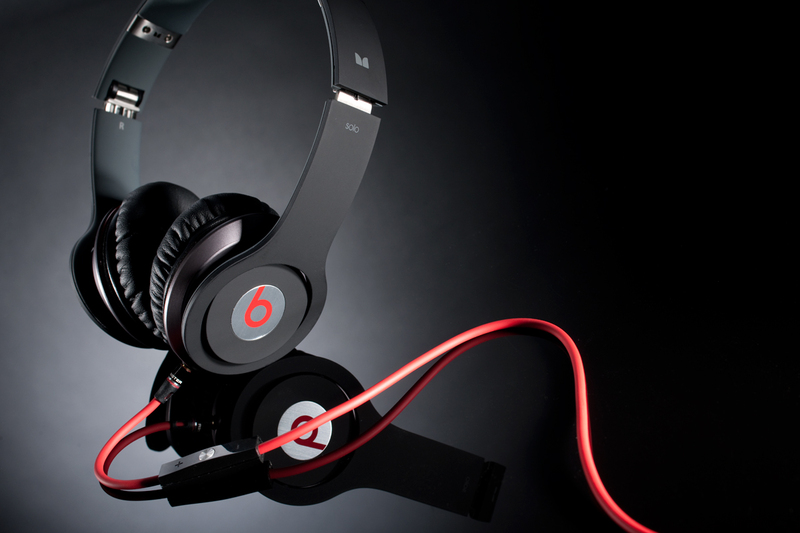 The funds are going to be put to use in creating a new music service, backed by Beats. Daisy, which was acquired by Beats last year but hasn’t been utilized due to the lack of funding, is a subscription-based music service. According to the press release, the goal of the service is to “solve the current digital music problem.” It claims the service will enhance the music discovery experience while also helping artists launch their own careers. The Hollywood Reporter reports that the company is in talks with Apple, which has supposedly been considering developing its own streaming service. But, if the two companies can work out a deal, it would be mutually beneficial. This story is still pretty fresh, so we’re not sure of details such as potential subscription prices or a rough estimate of the launch – other than knowing they’re planning for later this year – but we’ll stay on top of it and let you know as details are released. Sick of having an ocean between you and your beloved? Get married on the internet!